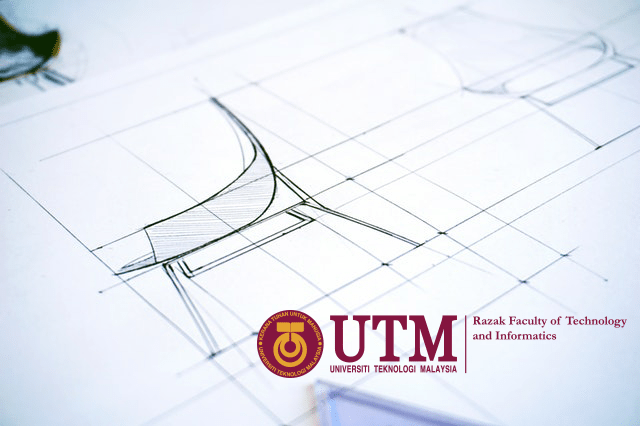 The Master of Philosophy in Industrial Design programme is a full time research programme that emphasis on a systematic approach to product development. This problem-oriented program aims to produce independent, critical, creative and innovative industrial designers. Bachelor of Science in Industrial Design with minimum CPA of 2.5. Other entry requirements as stipulated by the Graduate School. The research topics focus to a great extent on the process of designing products that meet user needs. The process begins with careful consideration and analysis of market needs, the competitive environment, consumer preferences, the existing product and brand portfolio, and of course, form and function. Work opportunities range from project work in the public sector via product development management, construction and product design to the interaction design and usability experts. Graduates will have the chance to explore opportunities and even create great products by researching about product design and development. This will enhance the graduates understanding of the design process in meeting the demands of specific design problems and design contexts, focusing in particular on the design of innovative products and product service combinations for consumers and professional users. The goal of the programme is to educate designers in such a manner that they will acquire a profound understanding from the products they use in everyday life. It aims to produce graduates who are able to design products appropriately.